The Fair Labor Standards Act (FLSA) is a federal law that requires employers to pay a certain minimum wage and overtime wages. The FLSA only applies to certain employers, and there are also a number of exceptions to the minimum wage and overtime wage requirements. Employers are required to pay their non-exempt employees overtime wages for any hours worked in excess of 40 hours in one work week. The FLSA requires employers to pay overtime wages at a rate of at least one and one-half the regular pay rate. 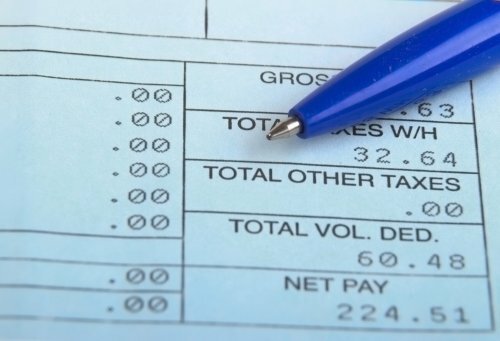 In Texas, employers are also required to pay non-exempt employees at a rate at least equal to the federal minimum wage, which is currently $7.25. There are a number of situations where an employer fails to properly pay its employees. For example, an employer may misclassify employees as exempt from the minimum wage or overtime wage requirements of the FLSA. An employer does not have the right to choose whether an employee is exempt or non-exempt. An employee is exempt or non-exempt based on a number of criteria, including job duties and pay. If you believe that your employer has failed to pay you the proper minimum wage or overtime wage, you should contact the wage claim attorneys and lawyers at Howard & Kobelan immediately.